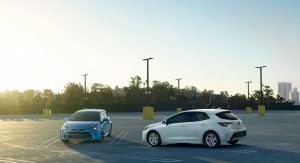 With a few notable exceptions, Toyota is synonymous for bulletproof, yet unexciting, vehicles that will get you from point A to point B day in, day out, with no problem – and nothing to remember about, either. 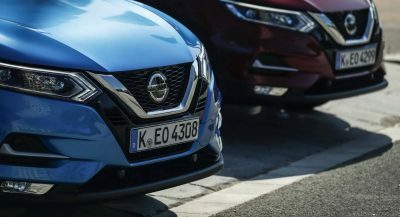 That’s not necessarily a bad thing, as there are lots of customers who appreciate such qualities, but the Japanese automaker wants to change its image. In the ‘90s, Toyota had three performance-oriented cars on hand. The venerable Supra with its iconic twin-turbo 2JZ inline-six that can turn the mundane into a ball of joy, the nimble mid-engine MR2 that was known as a poor man’s Ferrari, and the Celica GT-Four, a homologation special for the Group A rally car. 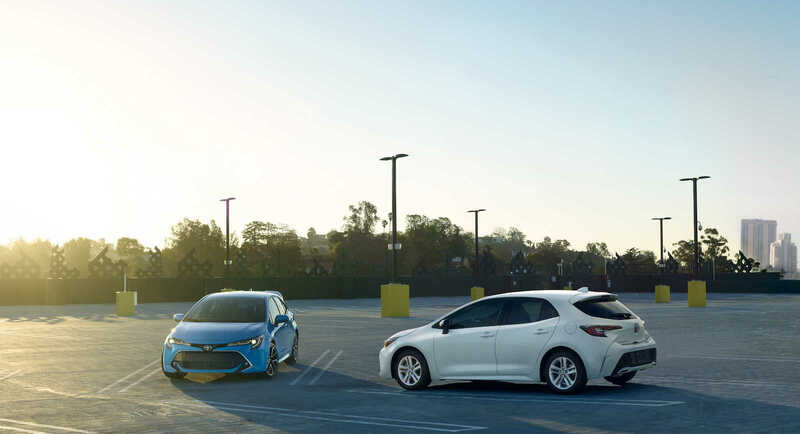 Looking at Toyota’s current list of sporty vehicles is kind of sad. There’s the 86, but that thing that has been out for a few years and its output is merely adequate, something that won’t change despite the fact that the chassis can easily handle it – or enthusiasts begging for more. Things, though, are starting to look up for Toyota. For starters, there’s the all-new Supra that’s coming our way in the near future. 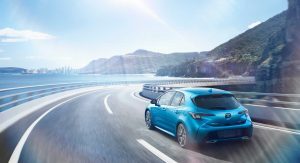 And while it’s far from being labelled a hot hatch, the new Corolla Hatchback, also known as the Auris in Europe, might just be a much sportier ride than the car it replaces. A lot of details behind the Supra are still up in the air – we don’t know what kind of performance it will have or how much it will cost. 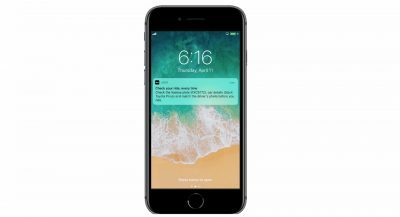 In any case, it will be the brand’s halo model – and it won’t be for everyone. 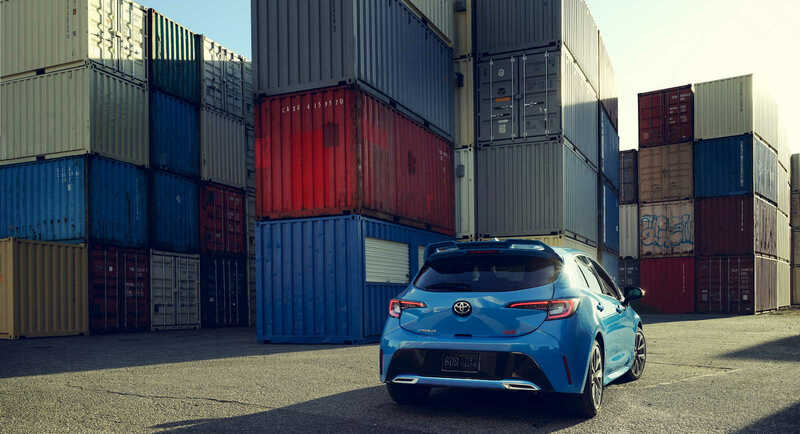 Being affordable and all does not make for an exciting car, but with the new Corolla hatchback it seems like Toyota really tried to make this car fun. The hatchback is built on Toyota’s New Global Architecture (TGNA) that also underpins the CH-R and Camry, the latter of which was actually found to be a little sporty. 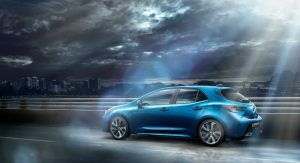 More importantly, the chassis has 60 percent more torsional rigidity compared to the Corolla iM, which bodes well for driving dynamics. Then there’s the engine, which is an all-new 2.0-liter four-cylinder. There’s no form of forced induction here, but it still sounds promising with both direct- and port-injection and variable valve timing. Again, nothing to shout home about, but it’s mated to an all-new six-speed manual gearbox. 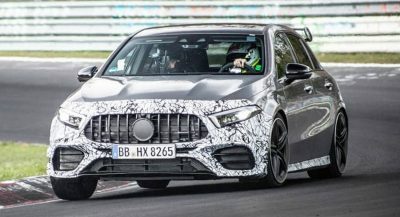 Automakers are moving away from manual transmissions and finding an automaker that has put the effort and money into developing an all-new unit is rare. 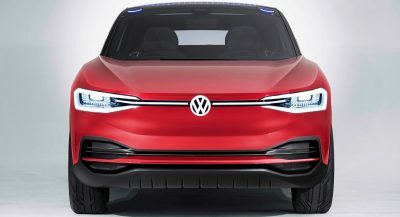 While the six-speeder is good news for enthusiasts, there’s also a CVT that the company claims is the first, in a passenger car, to have a launch gear. While we would recommend going for the manual, seeing how the CVT operates will be interesting. 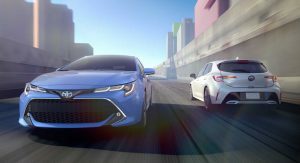 The new Corolla also has a lower center of gravity and revised suspension over its predecessor. When’s the last time you even heard Toyota talking about a center of gravity? Yep, that would be six years ago, when it launched the 86 coupe. 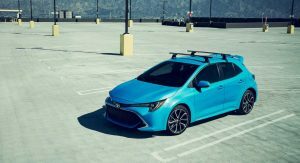 Luckily, we won’t have to wait long to get more information on the 2019 Corolla hatch, as it will make its debut at the New York Auto Show which starts this week. Sure, but the outgoing i M looks a lot better. 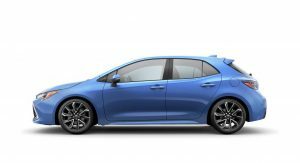 Gack Toyota, stop modeling your lineup on the horrid Prius design vocabulary. Did some Toyota Executive write this? It looks pretty good indeed. Until you look inside. nice creases and folds on the front and rear. Side profile a bit bland. For me, it looks like a blob. No thanks. Looks very japanese in style. I like it and the front end is extremely agressive, but the rear end… is a bit weird, it reminds me of the Toyota WILL vs (it used to be featured on Gran Turismo, I think it was a Toyota sub-brand). Oh, and previous gen. Mazda3, too. 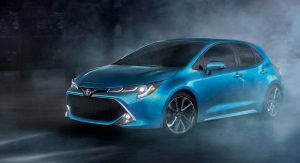 I’m really surprised with how good it looks, I never thought i’d say this but, I want a brand new Corolla!